It’s a market time! Shopping malls are so out. 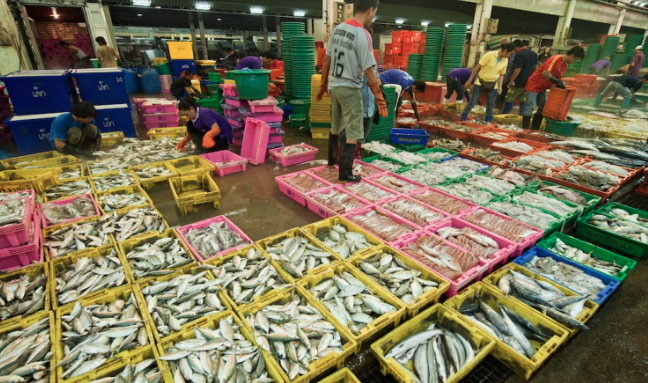 Market is a new black for many Thai youngster; floating market, pop up market, organic market, etc. 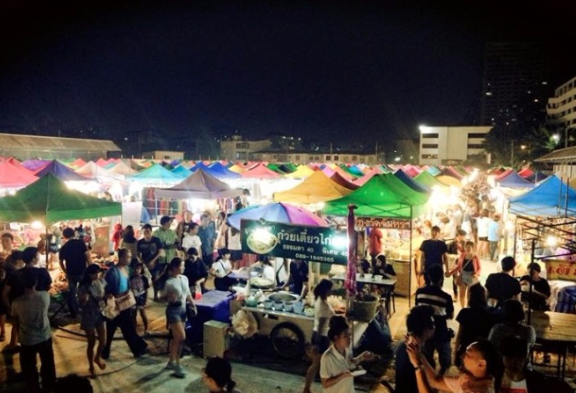 These markets are what we are up for the weekend; chill out, do some shopping, and eat local delicious foods. Here are some of the local day trips we would like to encourage you to go and experience the real local communities and culture. FYI, TakeMeTour also offers free trips for you guys to join, If you are interested, please, check out this link for the latest update on free trips. 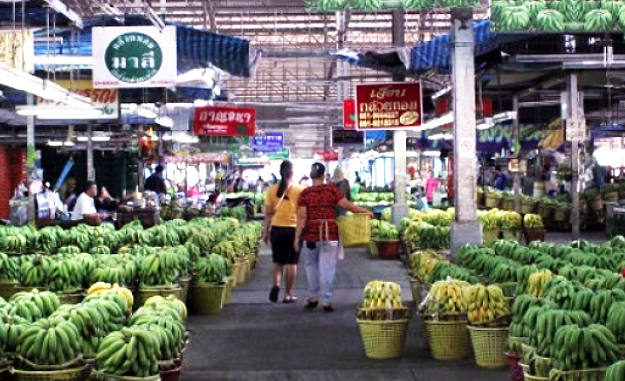 Our local expert, Ms. Kantarat, will take you to one of the biggest fresh markets of Thailand, Tarad Tai, to buy some ingredients and start cooking yummy dishes from scratch. You will meet her at a BTS station in Bangkok. She will drive you to the market. You can choose 3 dished you will be cooking from Pad Thai, Tom Yum Goong, Spicy stir-fry baby clam, Thai-style seafood soup, Garlic prawn, Stir-fried lotus root​, and many more. Feel free to let her know if you have your favourite Thai dishes in mind. 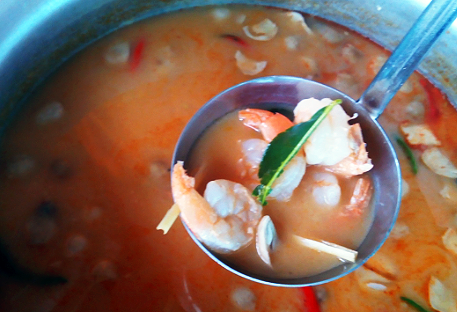 Cooking the famous dish of Thailand, Tom Yum Goong! Have you ever strolling, shopping and eating by a railway while the train is passing by? This one is a very local market that located along railway lines. Our local expert will pick you up at a BTS station and drive you all the way from Bangkok to Rom Hub Market or Folding Umbrella Market is located at Mae Klong Railway Station, in Samut Songkhram province (72 km. from Bangkok). 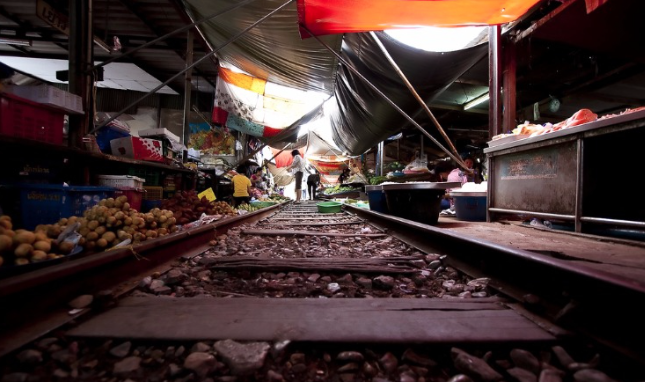 Rom Hub is truly a unique market, as it is located right on the active railway track. 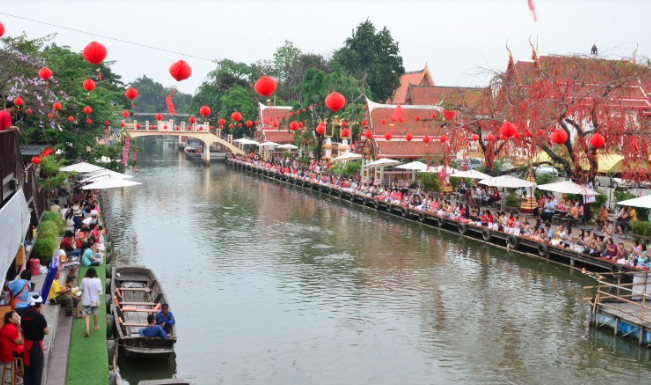 Then, you guys will be out to different markets such as Don Wai Market, Don Hoi Lot, or Damnoen Saduak Floating Market. Check out local fresh market! 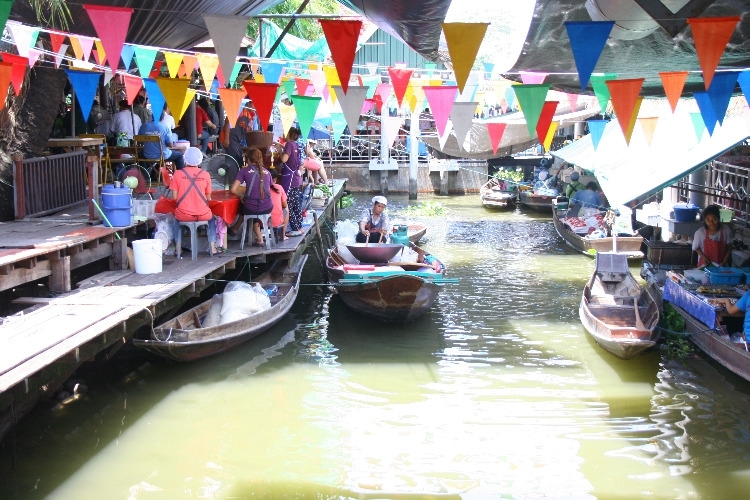 Shopping and sightseeing a floating market in the east of Bangkok is our recommendation. 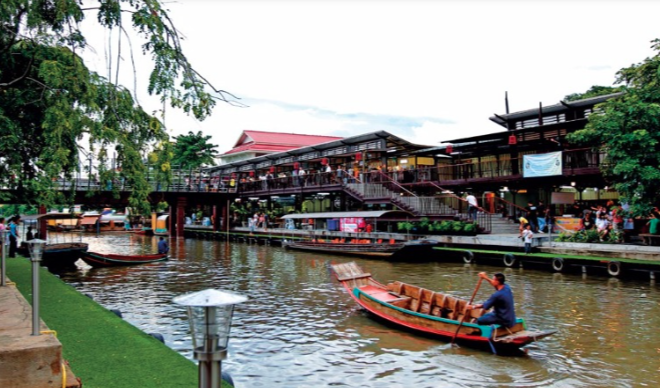 The floating market boasts of fruits, vegetables and lively hood of Thai living at the side of the ​river. 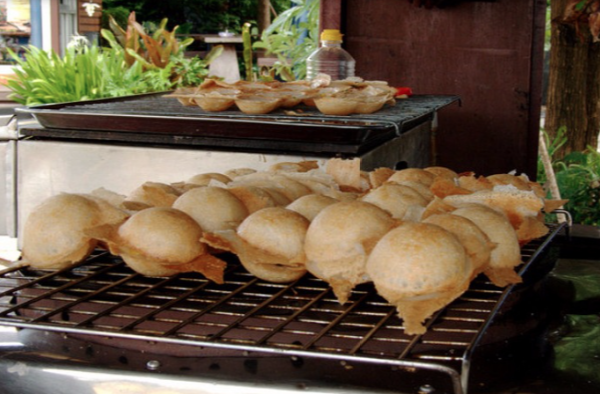 Our local expert would like to take you out to enjoy the local cuisines of Thailand. 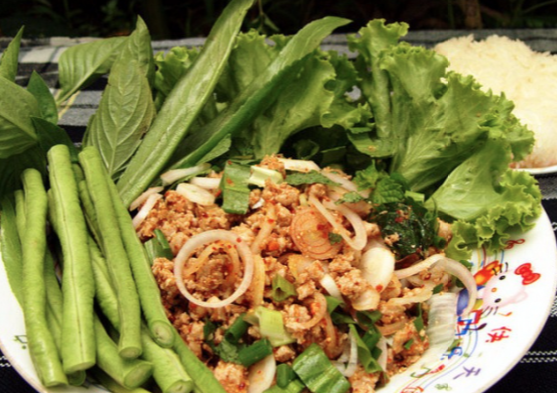 As you know, Thai foods are so delicious and has a vast range to choose from. 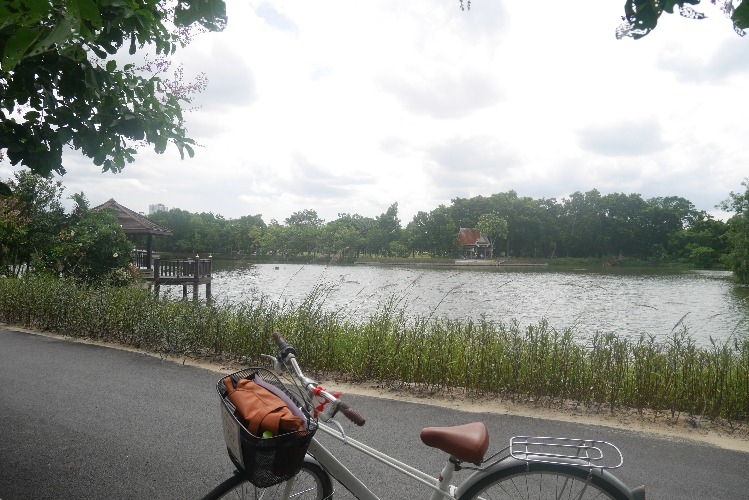 Spend the quality time cycling all day in peaceful parks and gardens like Sri Nakhon Khuean Khan Park And Botanical Garden. 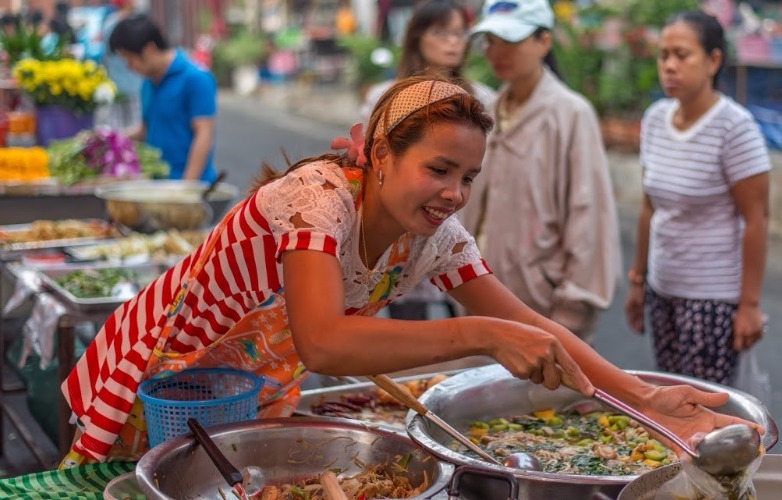 Stop by a riverside market, Bang Nam Phueng Market and try some street food and buy local handmade stuffs.​ For dinner, our local expert will take you back in town and have a nice dinner together. 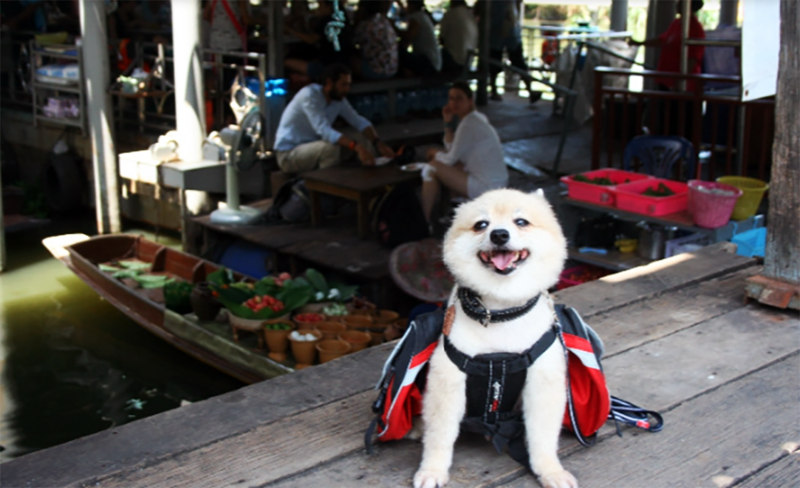 Let’s chill out with Tofu, our local expert, and her owner Miss Napassorn… Tofu and her owner love traveling so much, and they will be more than happy to eagerly show you around, shop at a floating Market, try a lot of traditional food, ride on a boat to sightsee, and feel the vibe of a lovely canal to the Thai Artist house. Rot Fai Market (Train Market) in Bangkok is an authentic open-air bazaar selling an incredible array of vintage collectables and memorabilia from yesteryear, from antique furniture to hippy fashion and Mao kitsch. Enjoy shopping vintage goods and eating yummy food here. 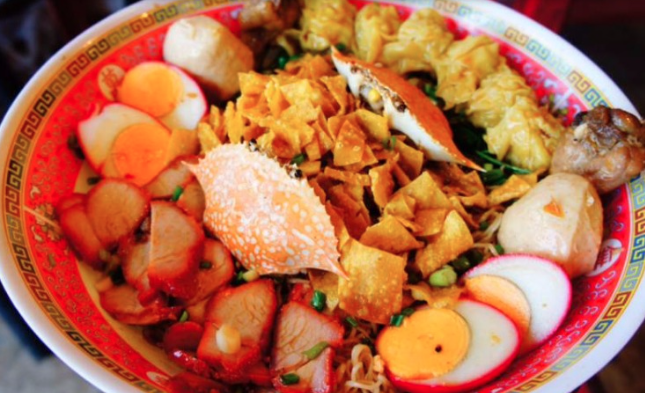 There is a famous giant egg noodle bowl you can give yourself a big challenge and finish it lol or we can chill out drinking beer and a bar there.